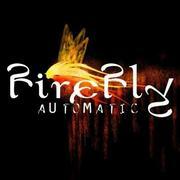 FIREFLY is the vision of Californian vocalist and multi-instrumentalist John Pratt. Although known in the movie world for soundtrack work Pratt has also worked alongside LITA FORD, JULLIET and KIM CARNES. Pratt would also front his own outfit ROXBURY DRIVE during the 80s.